Why the top two tech giants no longer make up 50% of the world’s active smartphones while Chinese brands grow? In case you hadn’t heard, Apple and Samsung are both finding it much harder to sell phones. In China, e-commerce sites are cutting the price of iPhones to fight a 16% decline in sales. And Samsung is casting out for innovative new ideas – such as bendy phone screens – to stop its market share sliding further below 26.2% (when it was over 30% in 2016). But what is the cause of their problems? The answer is Chinese handset brands such as Huawei, Oppo, Xiaomi and Vivo are appearing in the pockets of consumers around the world (and not just in China). 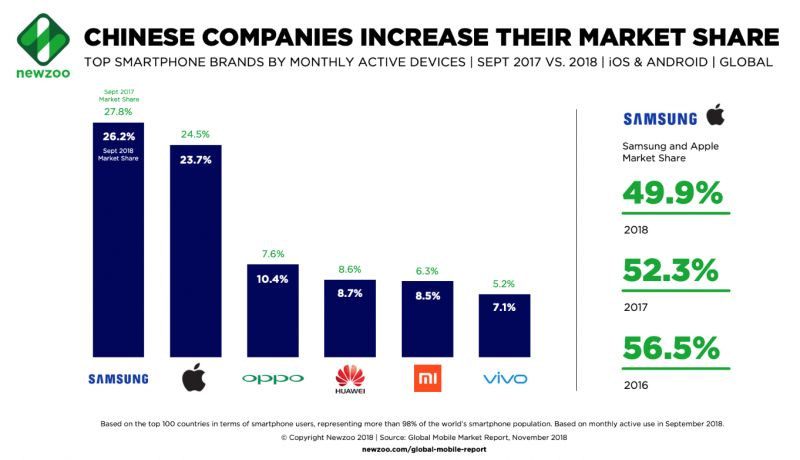 According to Newzoo, Chinese manufacturers accounted for more than 1.2 billion of the world’s active smartphones in September 2018 – equivalent to over one-third of the overall handset market. So what’s led to the emergence of these brands? And how worried should Apple and Samsung be about their long term prospects? Let’s find out. Why are Chinese brands doing so well? The big reason why Chinese brands are doing well is that they’re competing ably with Samsung and Apple prices in terms of both cost and power. At the high end of the market, Apple’s drive to appeal to the upper end of the market has led to a significant spike in device costs. With the new iPhone XS starting at $999 or an XS Max at $1,099. Apple’s devices are profitable but priced out of the range of the average consumer. However, comparable high-end Chinese devices come in significantly cheaper. 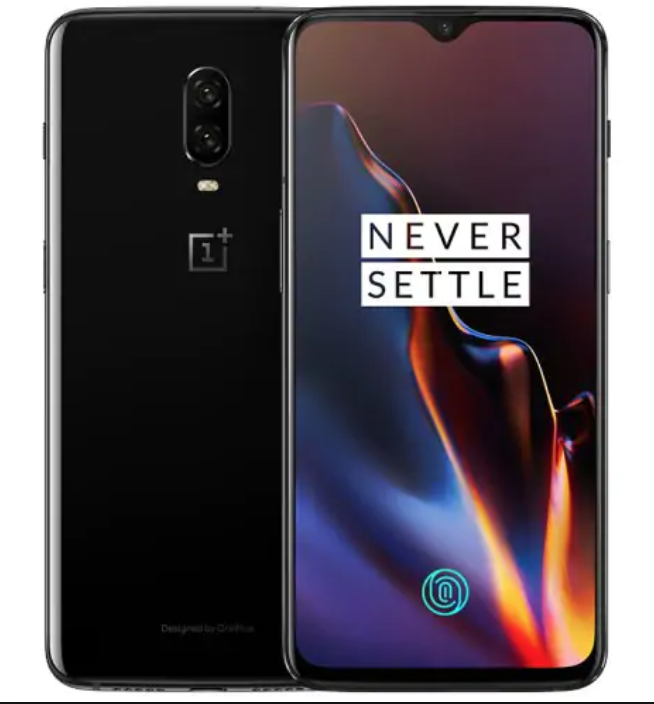 Devices like the OnePlus 6T – which packs 6GB ram, 128GB of memory and a fingerprint scanner – retails at $629. Therefore meaning that customers can compromise on cost with a Chinese handset, without compromising on quality. This also applies at the lower end of the spectrum too. Samsung, who have traditionally performed well by releasing cheap handsets with decent specs, are finding core development markets like India under attack from Xiaomi. In short, Chinese handset manufacturers – who benefit from having major smartphone manufacturing operations in their home market – are passing savings onto consumers at both ends of the spectrum. This is putting both Apple and Samsung under serious pressure. Which Chinese brands are doing particularly well at the moment? The other problem that Apple and Samsung face is that the Chinese handset brands are not pursuing the same markets. 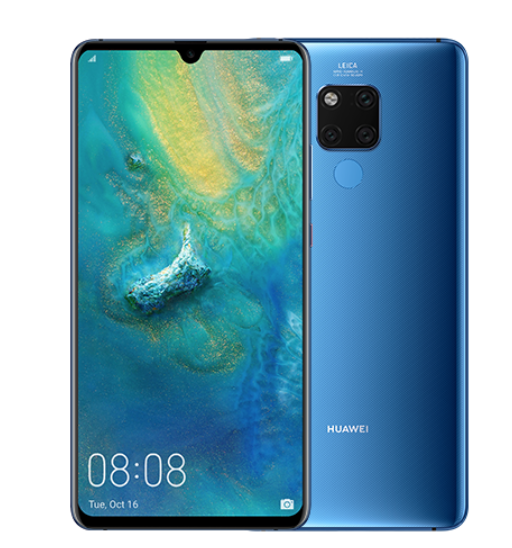 Instead, each of the major makers – Oppo, Huawei, Xioami and Vivo – are approaching the global market slightly differently. Out of the four, Oppo is arguably the most well established. The company has been silently but reliably making phones since 2004 and is now the third most popular brand in the world with 10.4% of the global market share. 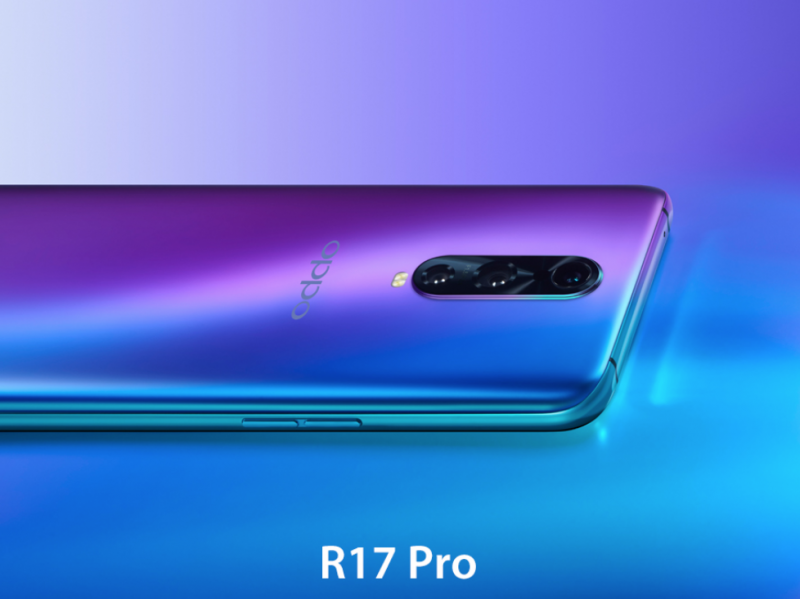 72.3% of its smartphones are located in China, while India (11.2%) and Southeast Asian countries such as Indonesia (4.6%) are driving up Oppo’s share outside of its home turf. This has been helped by its OnePlus branding, which has seen it adapt naturally to Western markets. Huawei is another Chinese brand with aspirations in key Western markets, accounting for nearly 9% of market share. Huawei has focused on countries such as Russia, Italy and Germany where it has 3.8%, 3.1% and 2.9% of its active phones respectively. This has been supported by its influencer heavy ad campaigns which, like Oppo, seek to make the brand palatable to Western consumers. Interestingly, the final two companies have sought to expand their market share by specifically targeting developing territories. Xiaomi is the fifth most popular smartphone brand in the world with a market share of 8.5%. But its success is derived from the Indian market, where it makes up 33.2% of market share. And Vivo has taken a similar approach, grabbing the sixth place in the global marketplace by following the road to India. What does this mean for Apple and Samsung? So is it curtains for Apple and Samsung? The answer is no, of course. Samsung’s Galaxy S9 and S9 Plus fared better in Q3 after a slow start to become the world’s fastest-growing model. And while Apple’s iPhone XS, XS Max and SR may be under threat from the incoming brands, it still generated $13 billion in revenue in Greater China in 2018 – putting it on par. The question facing both companies is how they can fight back against the incoming brands. In some cases, it’ll mean catering to Chinese consumers further. Apple, for example, is catering towards the country by releasing dual-SIM iPhones and bending over backwards to comply with the country’s regulations. However, in other cases, it may be hard to do. For example, Xiaomi has already publicly stated it will not make more than five per cent profit and that it favours generating word of mouth recommendations over high-cost marketing. This means that lower end devices – particularly those from Samsung – will need to defend its position much harder through brand marketing and technological innovation (like the foldable Galaxy F) to encourage consumers to buy. But while major Chinese brands are releasing great handsets at aggressively low prices in developing markets, it would be hard to bet against them increasing their share. How is this going to impact the mobile games business? 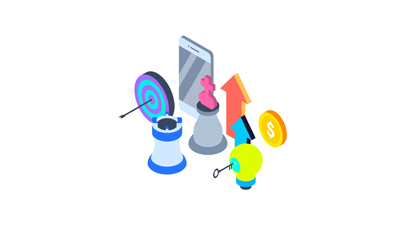 The global mobile gaming market accounted for more than $70 billion in sales in 2018 alone. Mobile gaming has taken over the industry. It is more popular than the PC or console market wishes to be and is very likely to keep growing. But it is also developing more PC and console-like habits. Mobile esports are on the up; cross-platform play in games like Fortnite mean that mobile players need better devices to keep up with their peers; the emergence of cloud gaming will mean players need excellent screens to potentially show triple-A console/PC titles in the best light. As a result, Chinese phones could make a big difference in the market. While Razer aims for high-end price points to entice in gamers, Chinese manufacturers have found ways to provide gaming phones with high frame rates and large displays for around $300. And if consumers can buy gaming phones without breaking the bank, then it may well open the sector up for even richer portable gaming experiences in the coming years.